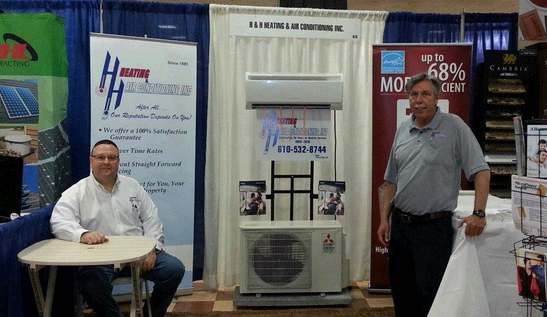 We are a leading residential Heating and Air-conditioning services provider in the Delaware valley. 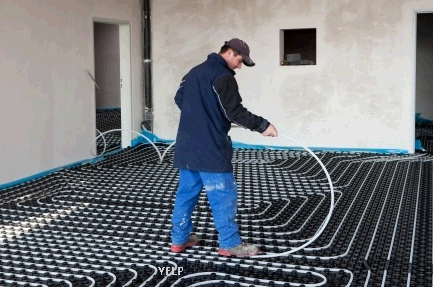 We repair, service and install a range of heating and cooling systems. 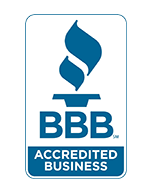 We are proud to offer our customers unparalleled customer service and support. Our technical team in highly trained and works to make sure we provide great value to our customers. We all know about pollution outside the home, but did you know that pollution inside the home can be just as damaging to your health; perhaps even more so? When you spend a great deal of time indoors and you are exposed to dust, allergens and other airborne contaminants, it can cause a wide array of health problems. 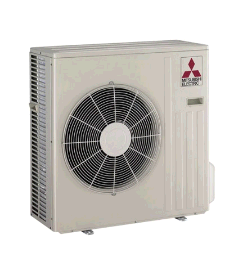 At H&H, we offer a wide range of services when it comes to air source heat pumps. 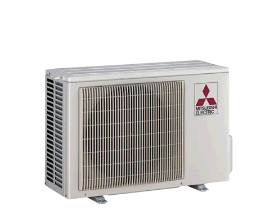 Whether you require a brand new heat pump fitted, your old heat pump replaced or repaired or you would like to arrange a service agreement, our team can help. A regular tune up can work wonders for the performance of your pump and ensure it stays ultra efficient. 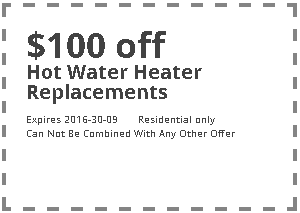 Take advantage of our special $89 heating and air conditioning tune-up. 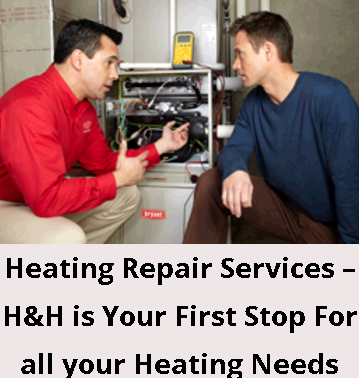 When you really want to get the highest quality, efficient and reliable Heating Repair Services, think H&H Heating & Air Conditioning. 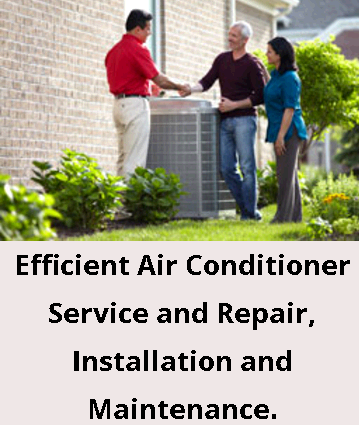 We offer flexible payment options, some of the most dependable HVAC systems available today plus 24 hour emergency service you can trust. 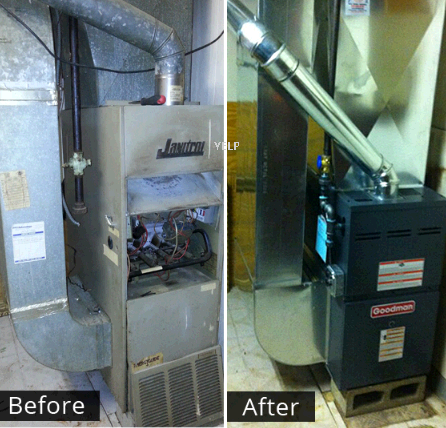 Our highly trained and certified heating technicians will get to you fast to resolve any heating problem you may be experiencing. 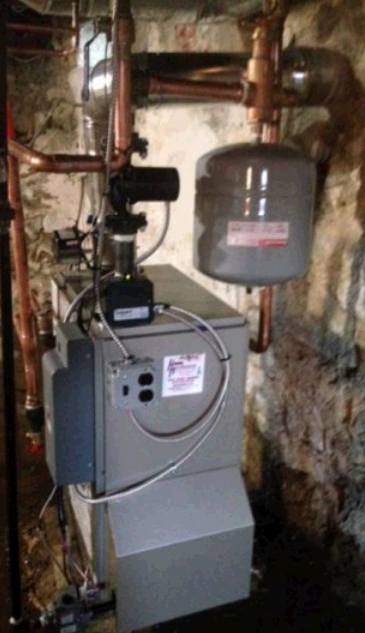 From faulty water heaters to malfunctioning boilers and gas fireplaces, our team offers friendly and dependable service within a 30 mile radius of Essington. 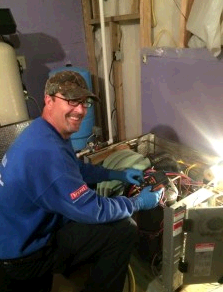 Our heating units and appliances have been carefully chosen to give our customers the best choice when it comes to heating their homes. We know you want a system that you can afford not only at the time of installation but throughout the lifetime of the unit. 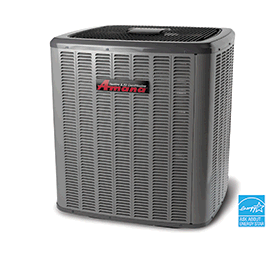 Our systems are designed to save you money on your utility bills and give you high efficiency and performance for many years to come.